The Battery decision - now or later? Wattwatchers CEO Gavin Dietz uses Solar Analytics and the solar smart monitor (by Wattwatchers) to understand his home energy use and dramatically reduce his energy costs. Gavin runs through the pros and cons of installing solar batteries now, or later here on the Wattwatchers blog - a great read. It's the big question for distributed clean energy: when will onsite battery storage systems pay their way? Being able to build accurate pictures of household solar generation and overall energy consumption down to 5-minute blocks gives Solar Analytics some powerful analytical opportunities. A team of our people have been turning their attention to one of the big questions of our times for the distributed clean energy sector: when will the financial pay-off period for home battery storage reach a market tipping point? 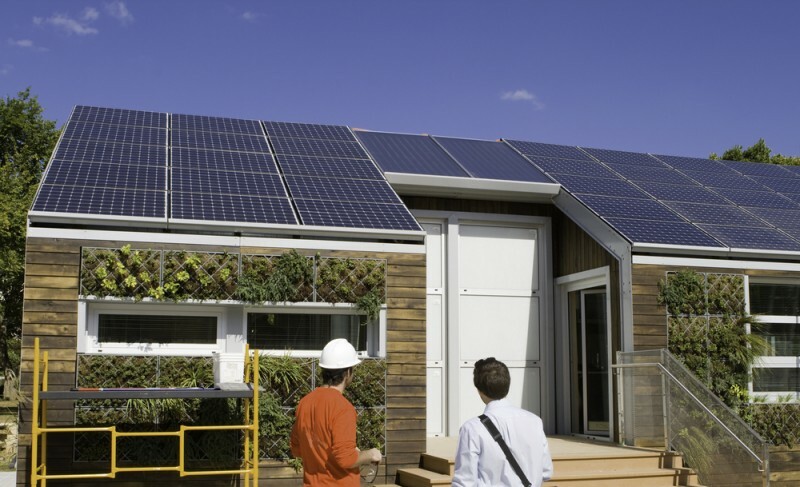 Can you go off-grid with solar energy and storage? Just how feasible is it for the average household to go off grid – and is it really worth it? That's the question on the lips of many Australians considering investing in home battery technology. With rising electricity prices and large upfront connection costs, choosing to go it alone for your electricity is becoming increasingly more attractive. Before you cut the electricity company umbilical cord, let's take a look at what it really means and figure out if it's a smart move for you.